When you or a loved one faces a challenge, you need the services that only an industry leader can provide. 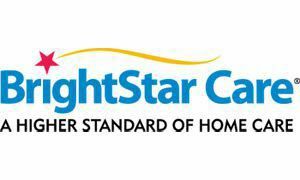 Providing the full range of care, from medical home health care to non-medical homecare, BrightStar’s quality nursing services, adult and elder care offer you more. More dependability, more peace of mind, more joy – to make life easier and allow you to live it to the very fullest. Making more possible is what we’re all about. Let us know how we can help.